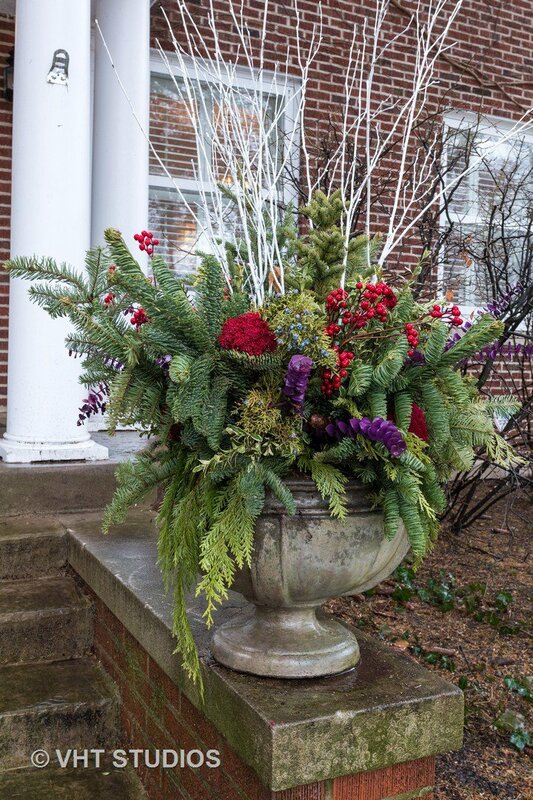 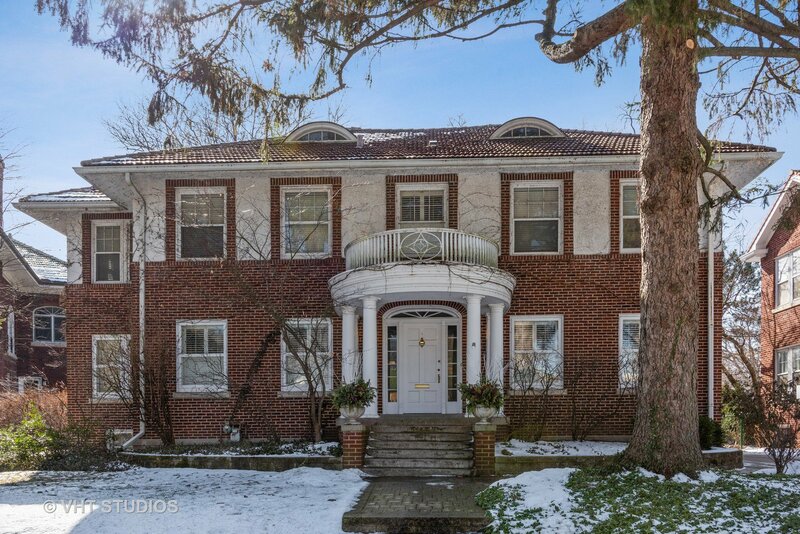 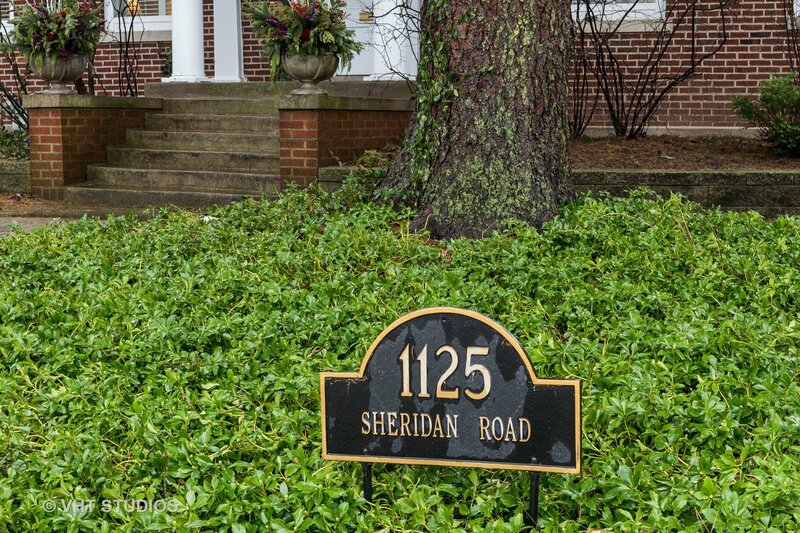 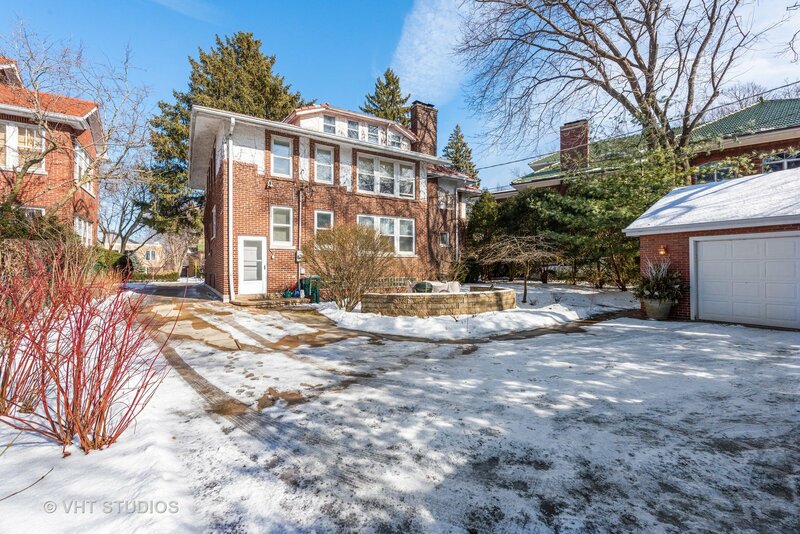 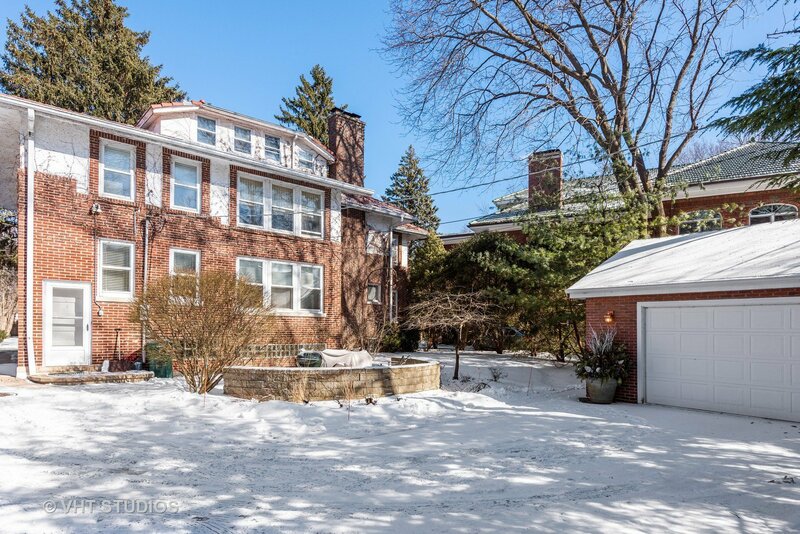 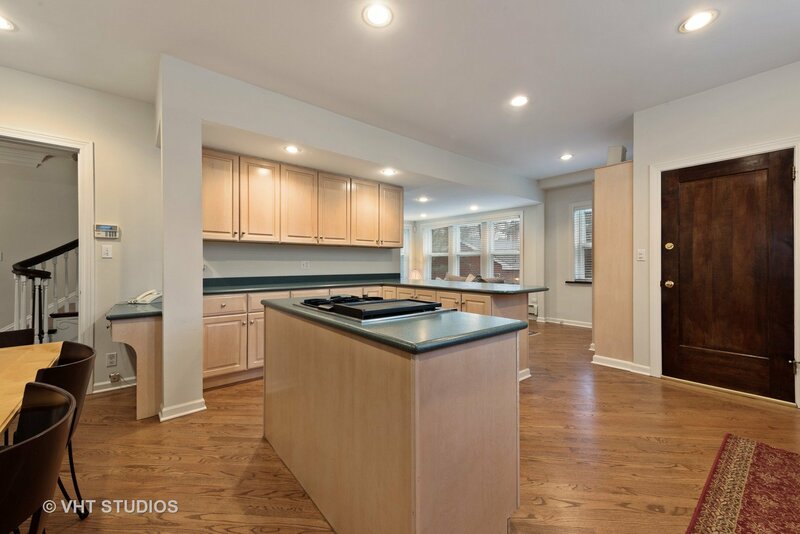 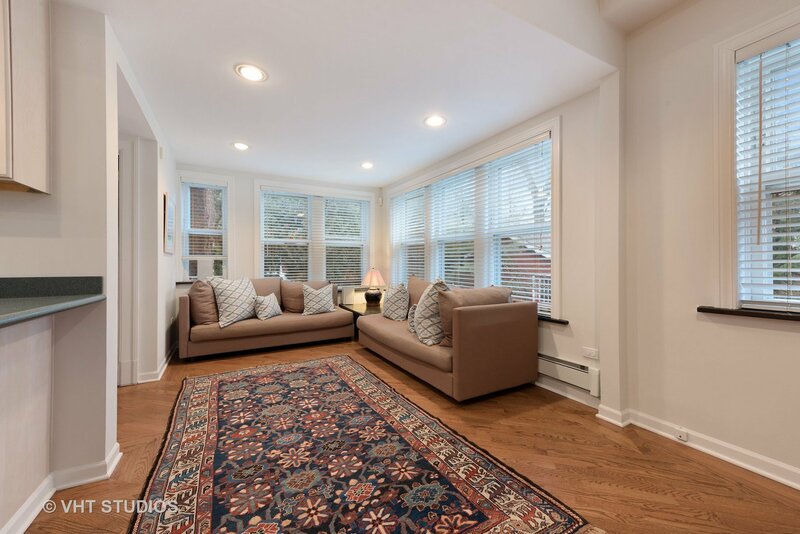 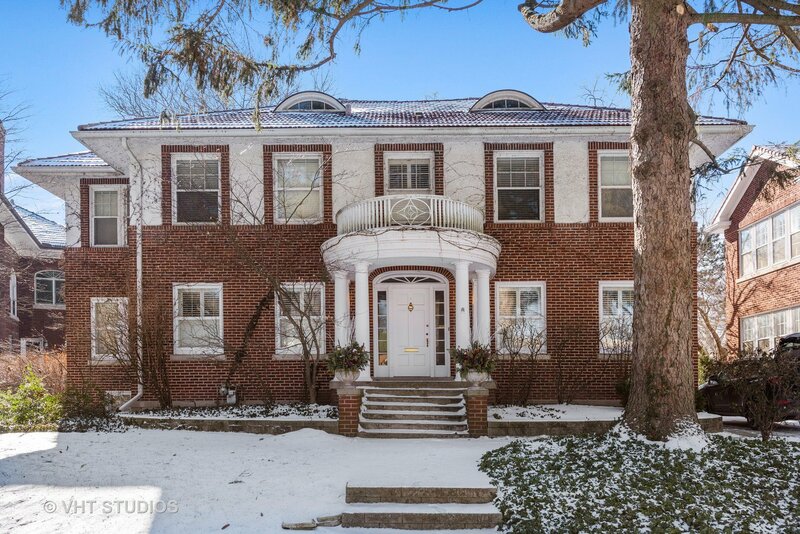 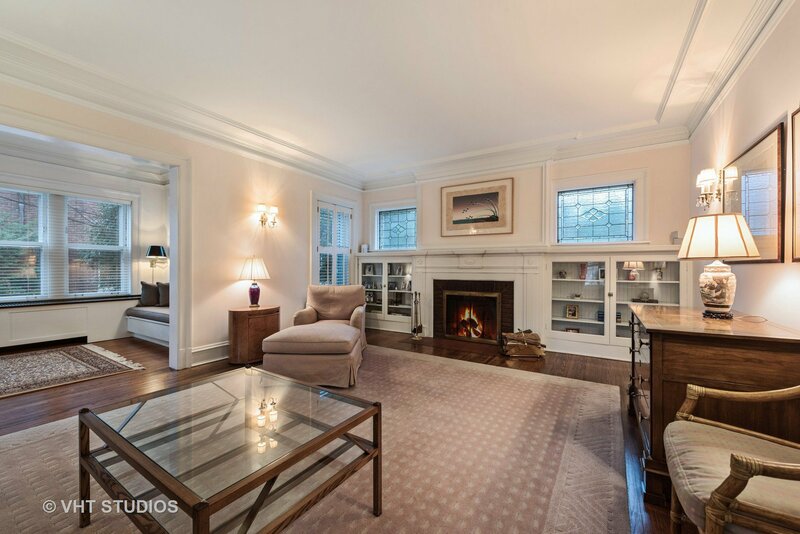 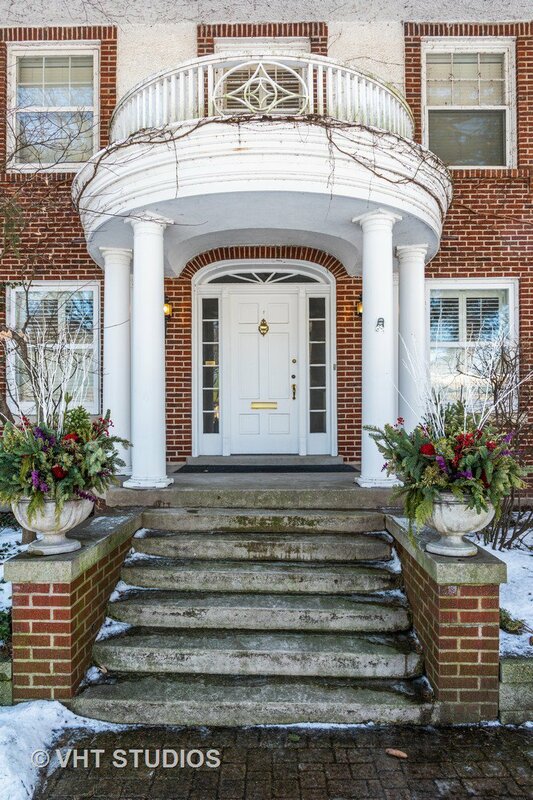 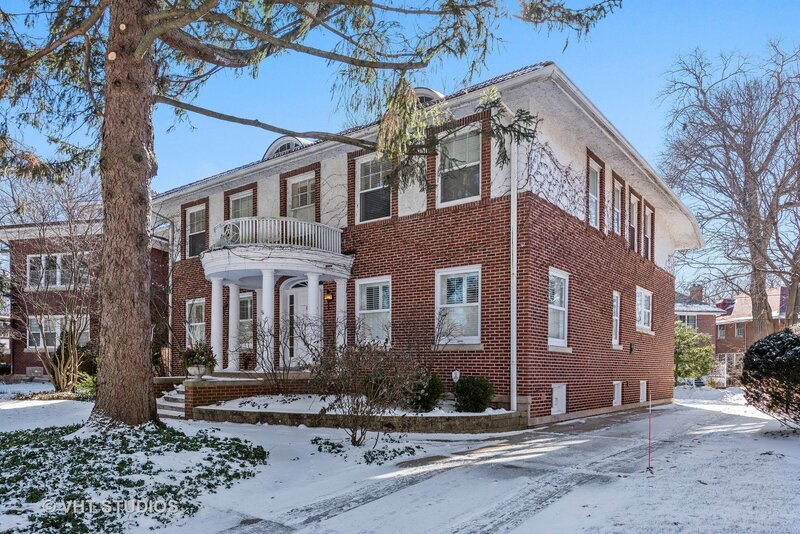 EAST WILMETTE -- Beautiful 5 BR, 3.1 BA Classic Georgian! 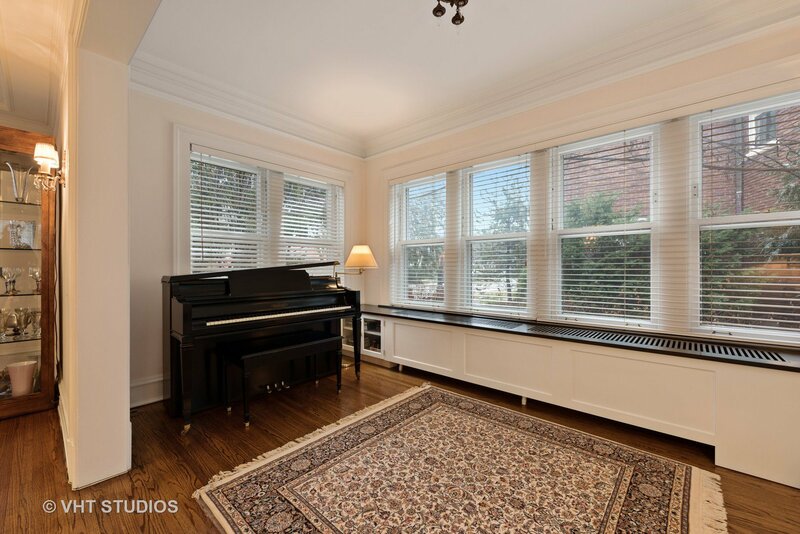 Welcoming foyer leads to lovely formal LR with WBFP flanked by original built-ins w/leaded glass windows w/bright adjoining sunroom/office. 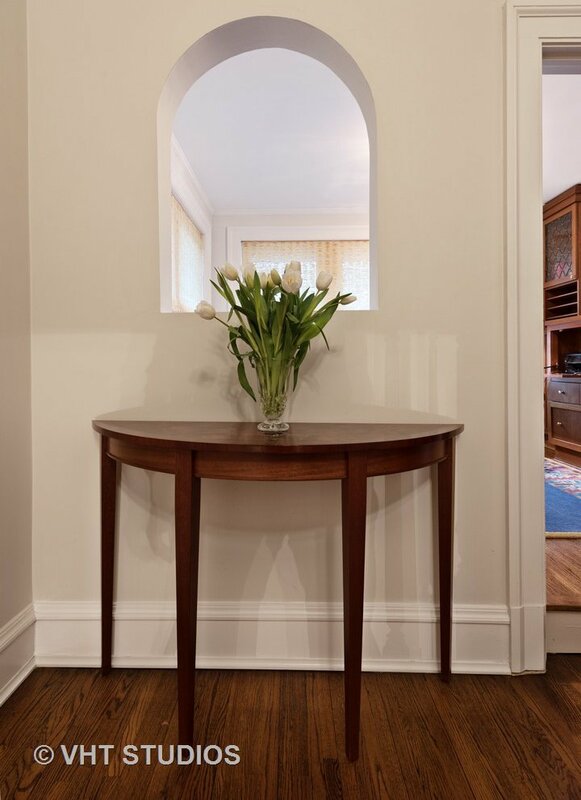 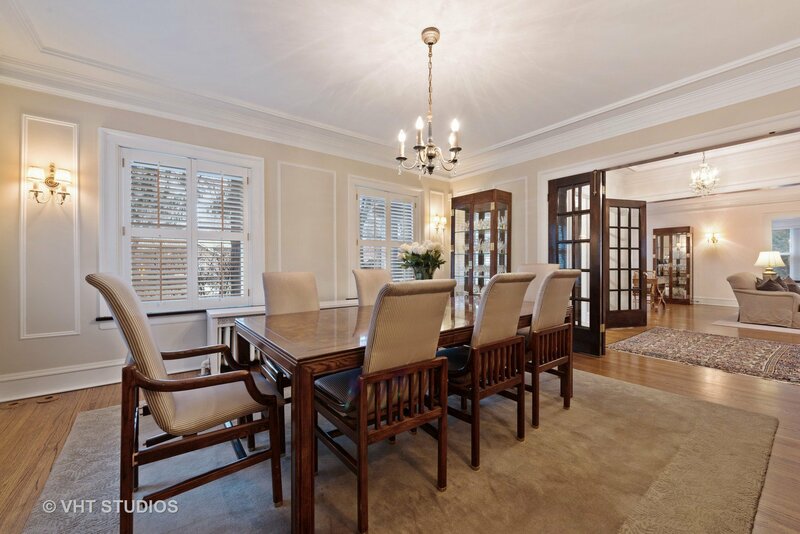 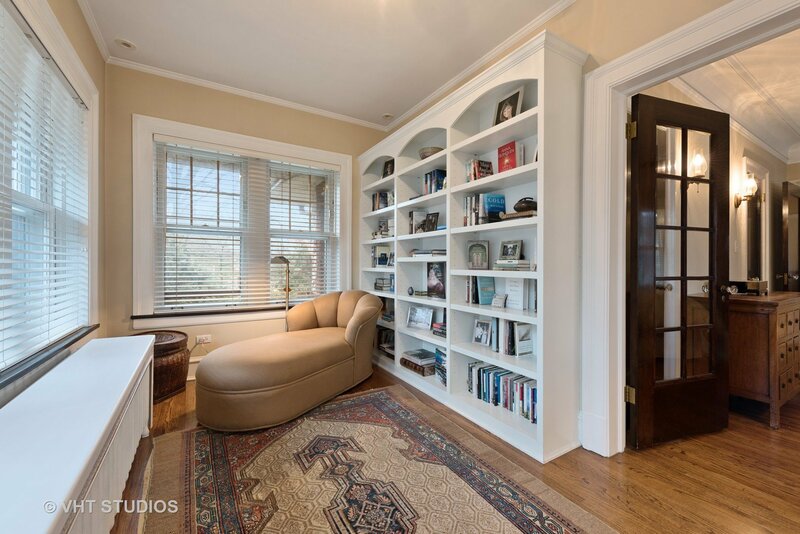 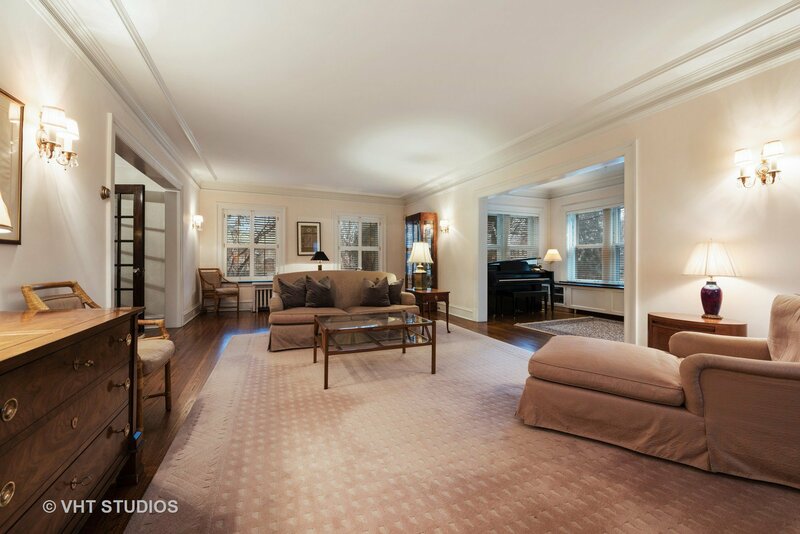 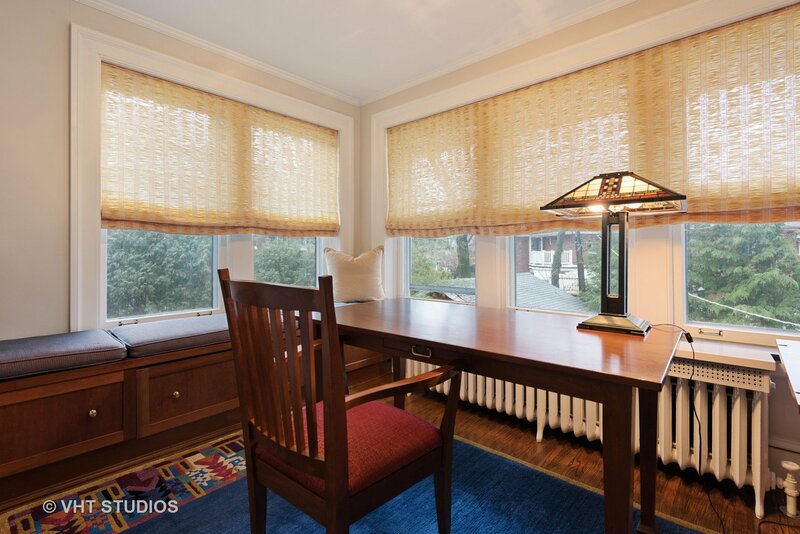 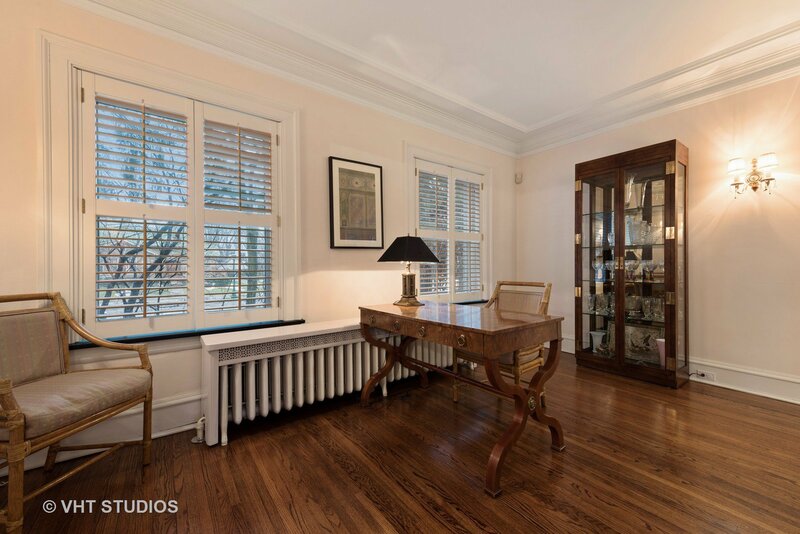 Gorgeous bifold Oak French doors lead to formal DR adorned w/original millwork. 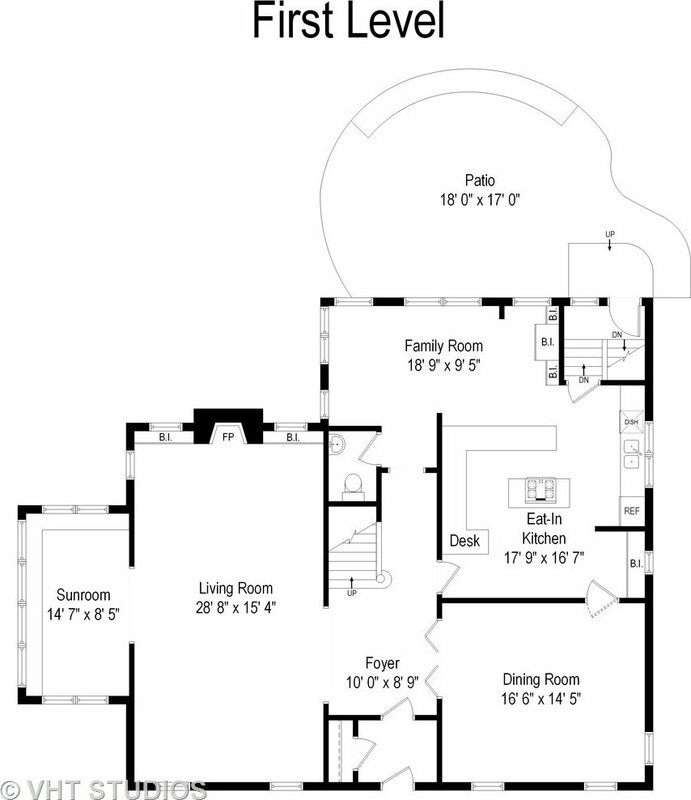 Chef's kitchen features top-of-the-line appliances w/Corian countertops, island & brkfst area. 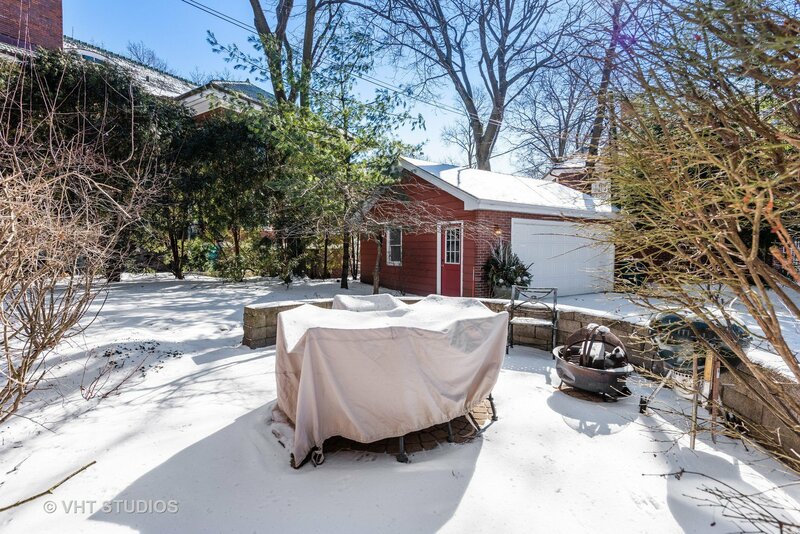 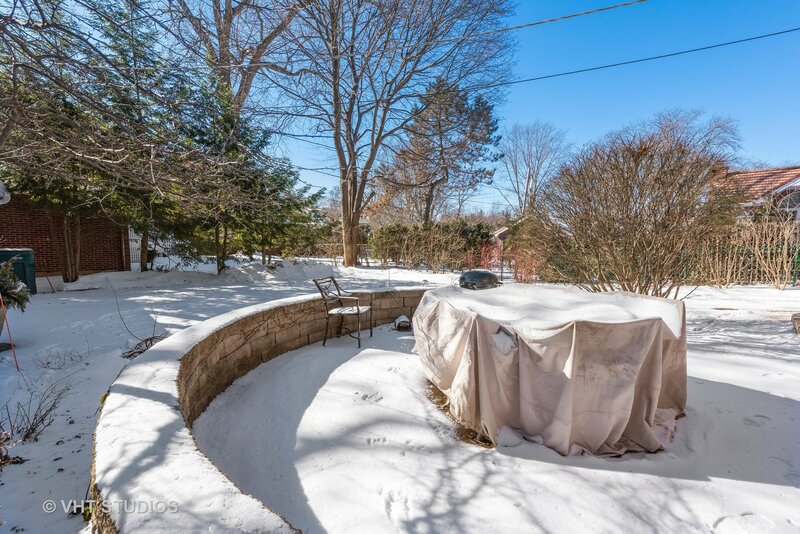 Bright & sunny FR overlooks patio & backyard. 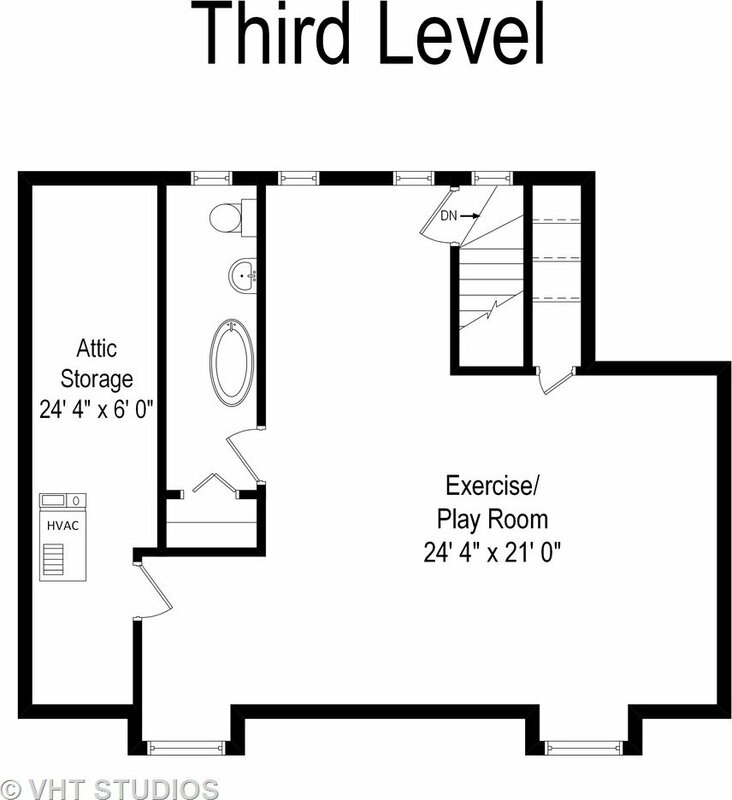 A powder room & mudroom complete the first floor. 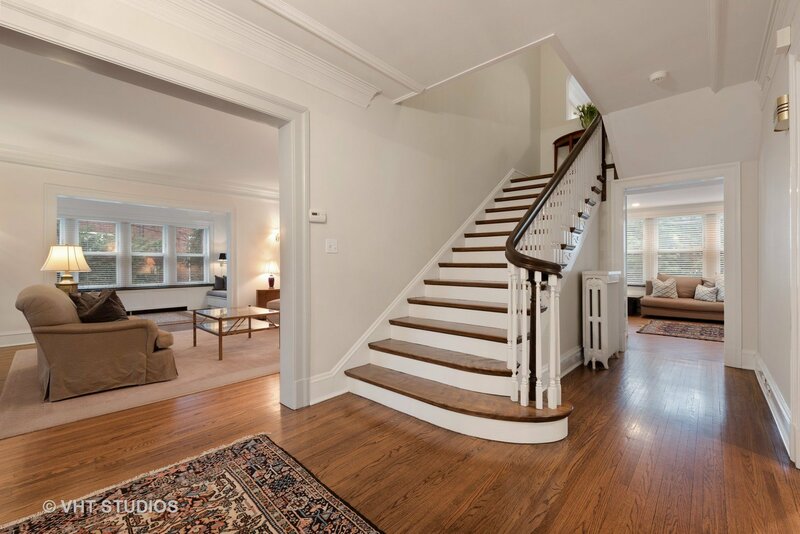 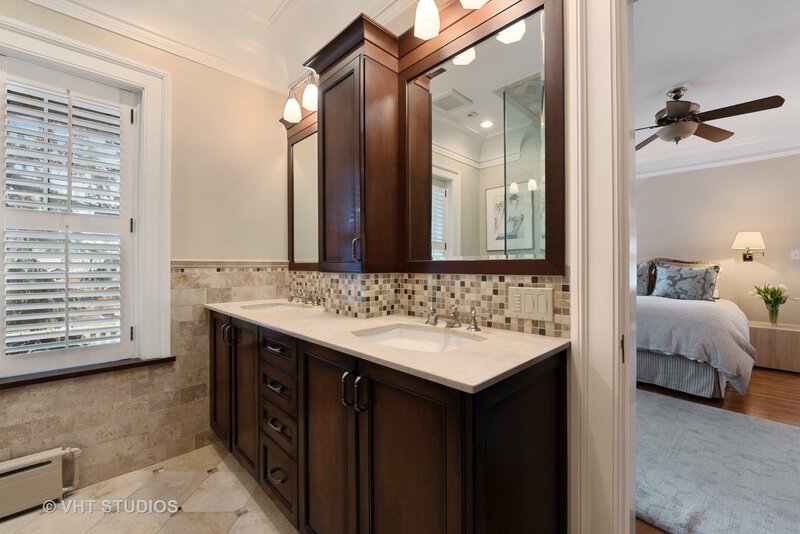 Walk up the graceful staircase to the second level which features the master suite w/updated bath, his & her closet & sunny office/den. 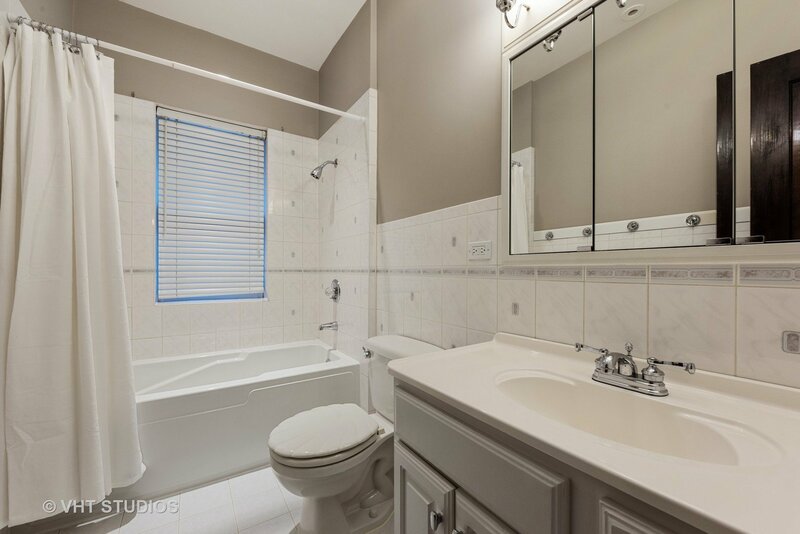 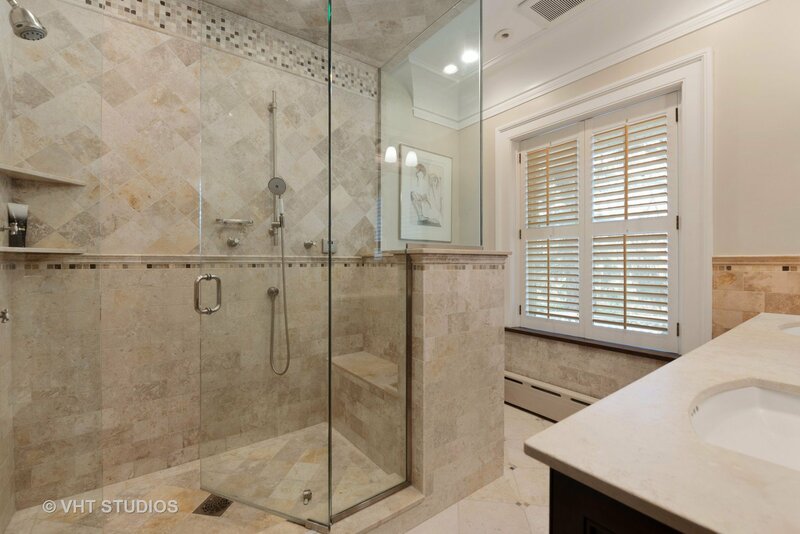 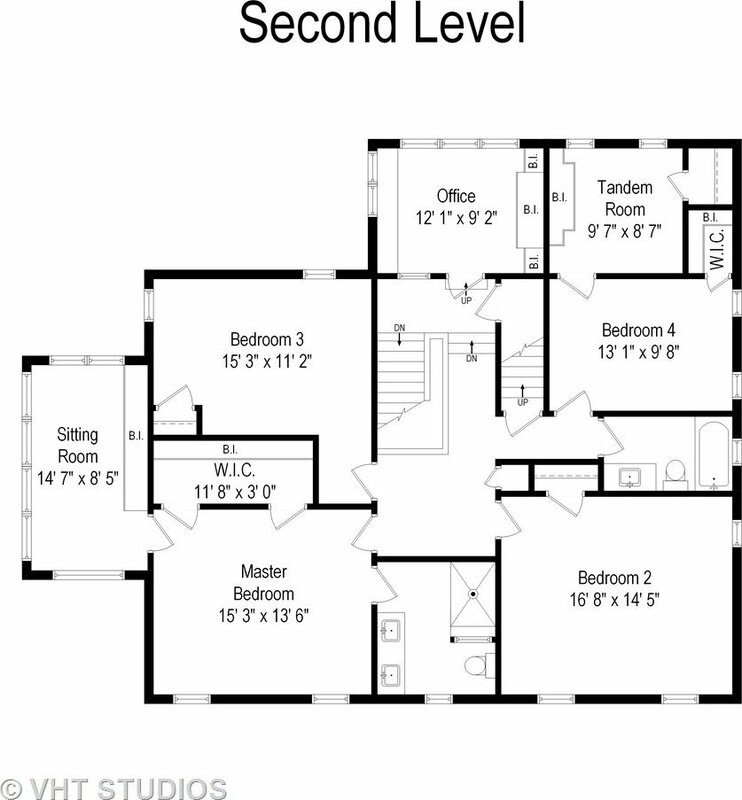 Three addt'l BRs, private office/fourth BR & full hall bath complete this level. 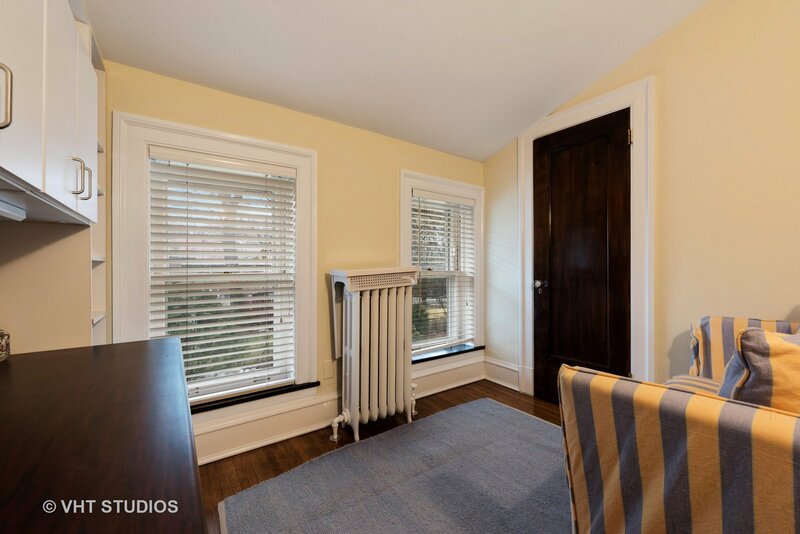 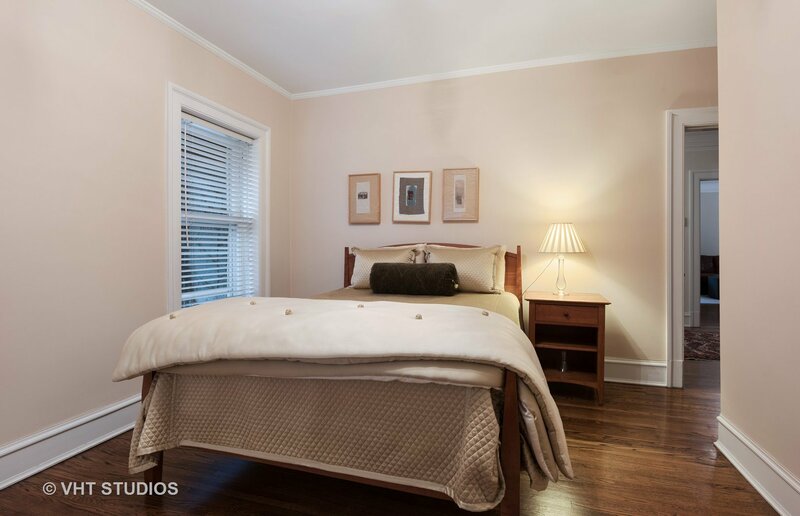 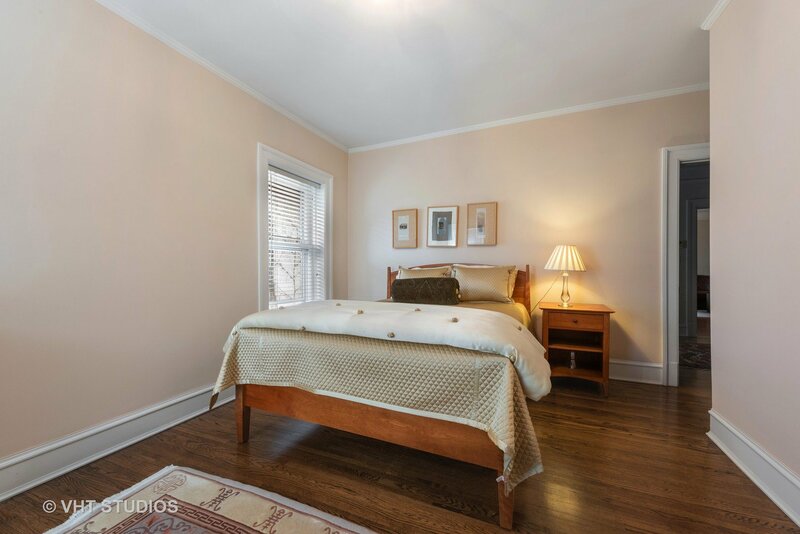 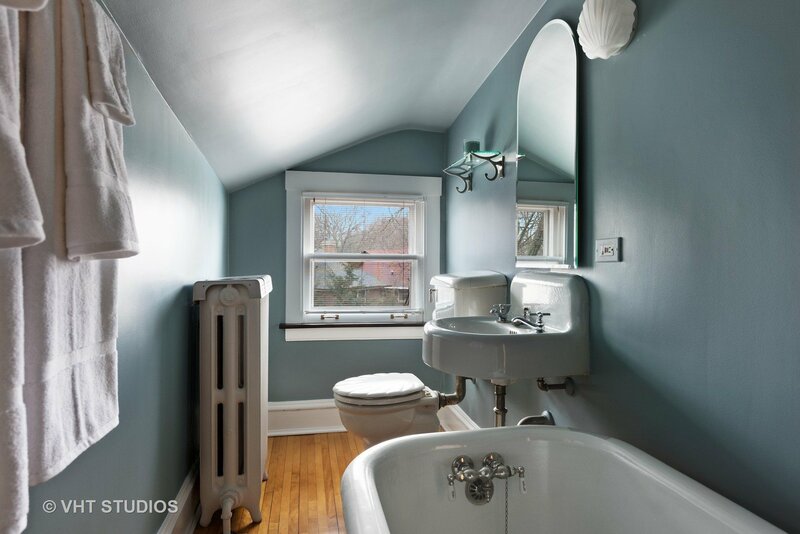 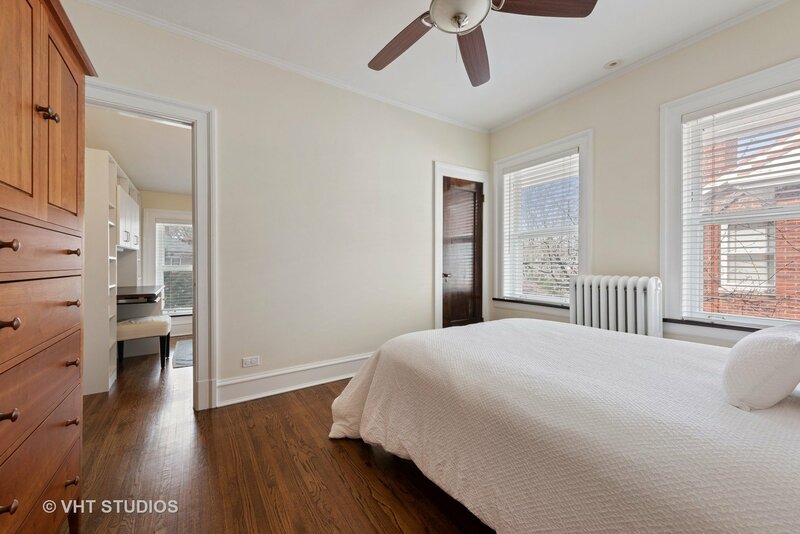 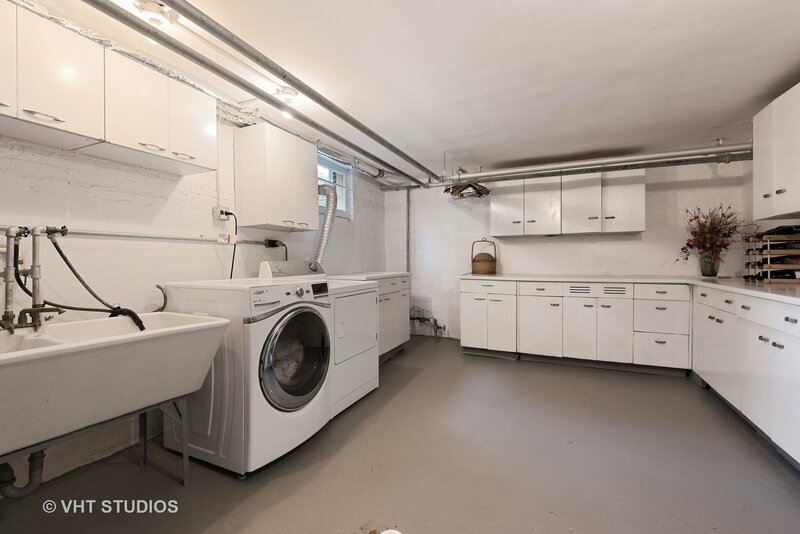 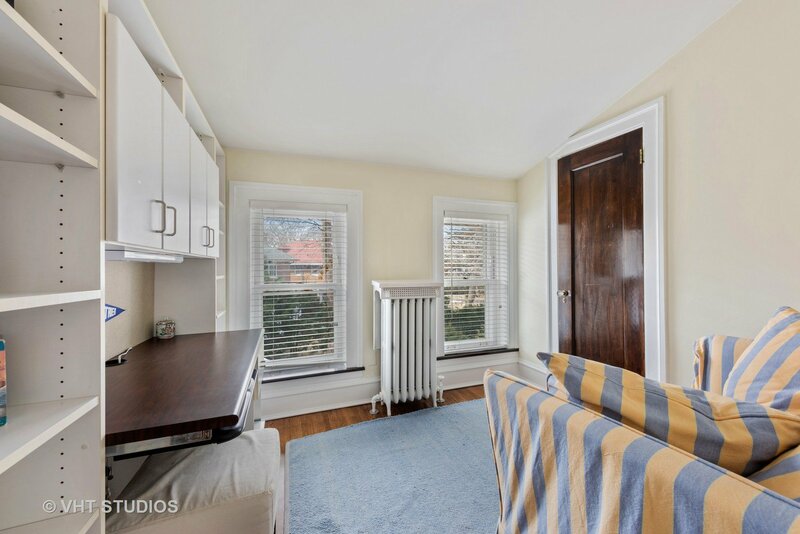 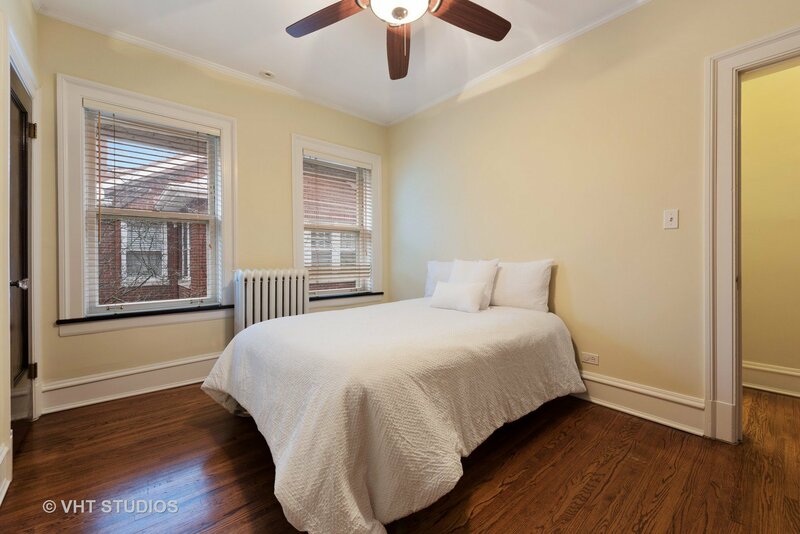 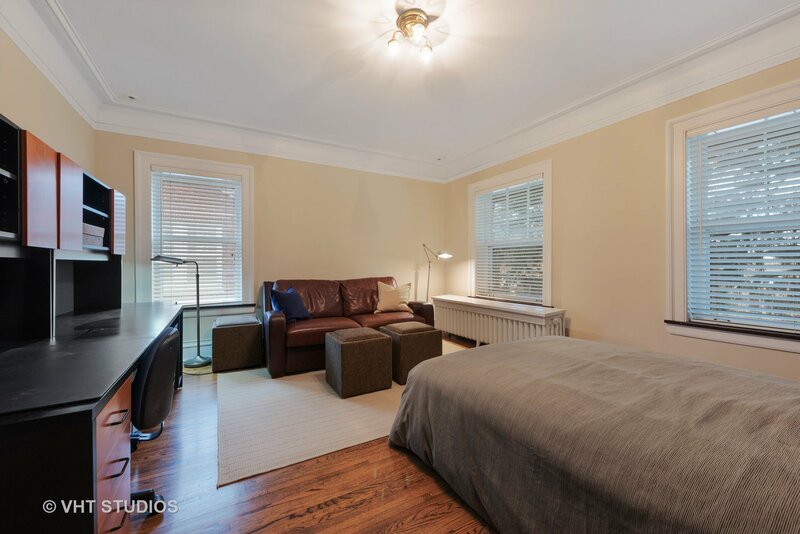 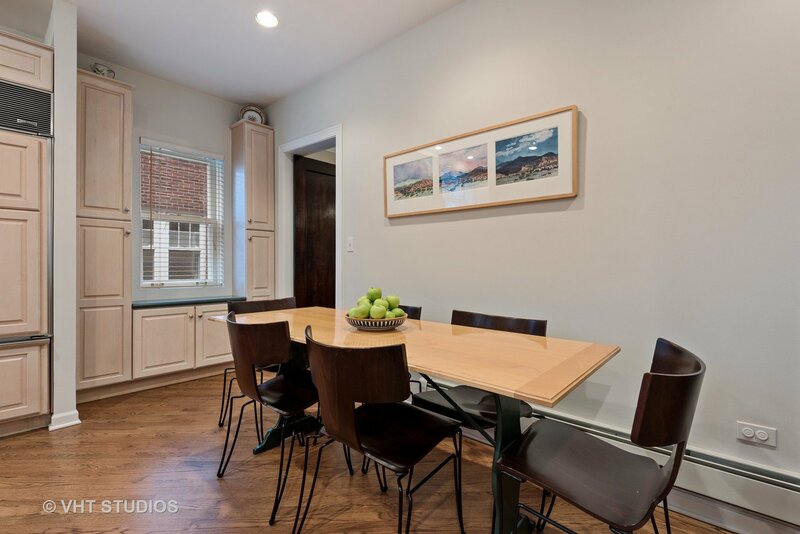 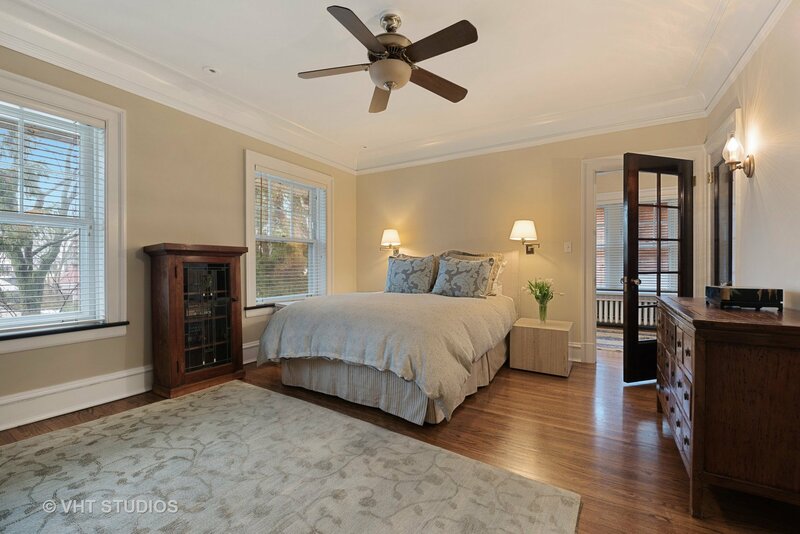 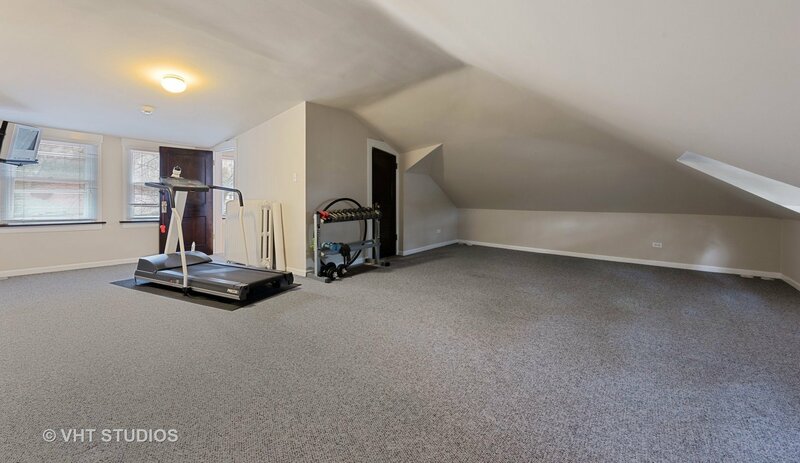 The third floor loft is a bonus fifth bedroom - perfect for in-law or nanny - w/full bath. 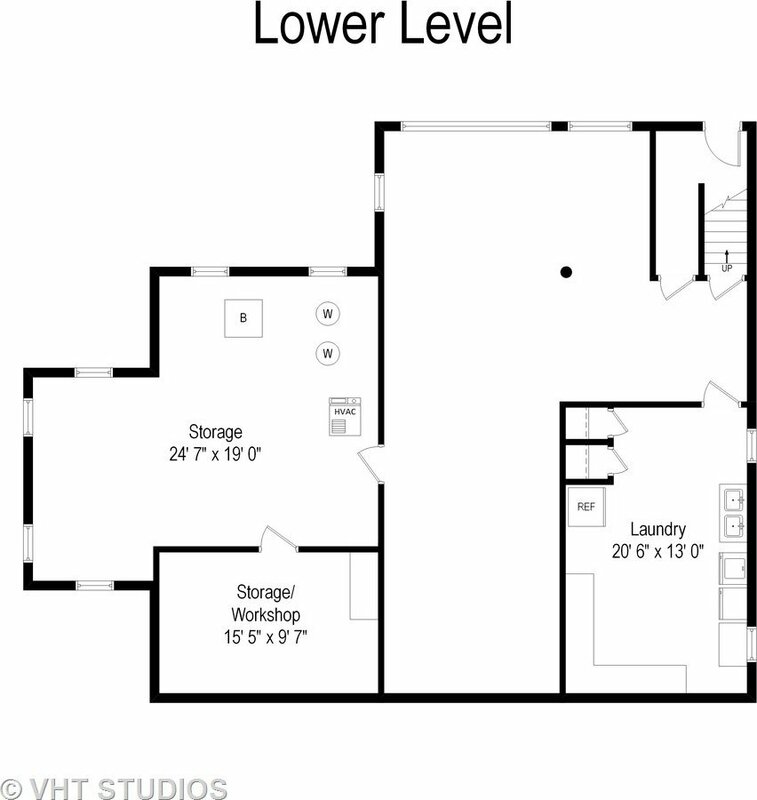 Lower level is unfinished but wonderful space w/high ceilings waiting for your decorating ideas! 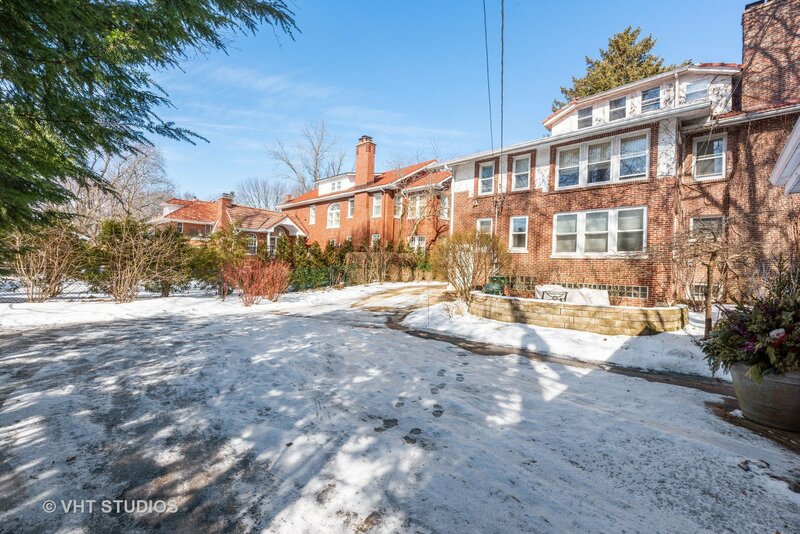 Wonderful walk to everything location -- schools, transportation, shopping & lake! 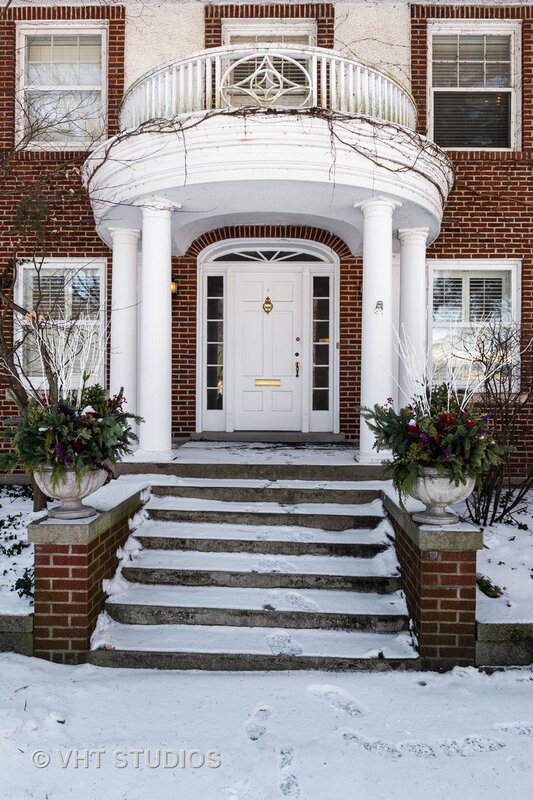 A beautiful classic home!